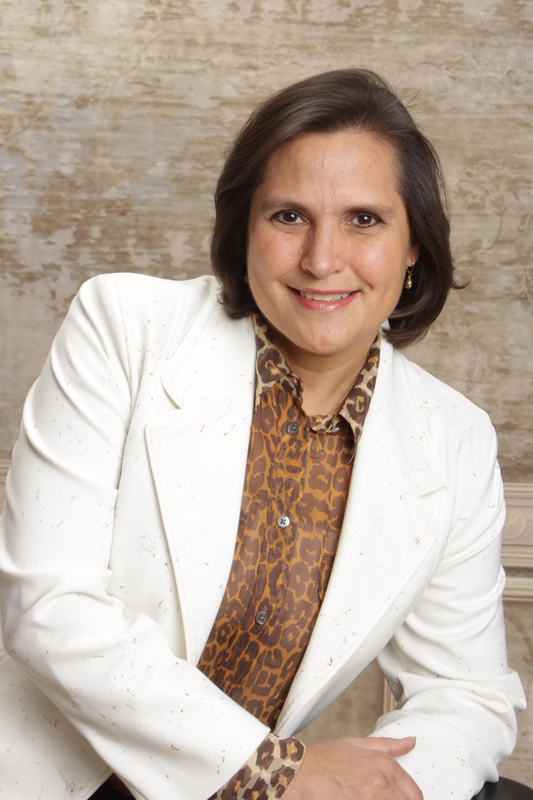 Guiomar Obregón | Precision 2000, Inc.
Guiomar is the CEO and co-founder of Precision 2000, was born in Boston, MA. She holds a civil engineering degree from Colombian School of Engineering in Colombia , a Master in Business Administration (MBA), and a Master of Science in Civil Engineering both from Georgia Institute of Technology; also an Executive Master of Science in Finance from Georgia State University. Guiomar provides leadership to the company, looks for new products and markets. She is responsible for obtaining bonding and financing to support company operations. She is responsible for the overall management of cost control system and contract administration. She also oversees the payroll system, benefits, and general administration. She participates in marketing and procurement opportunities. In 2017 Guiomar received the Leadership Award, presented by the Georgia Hispanic Chamber of Commerce (GHCC), and the Inspiration Award by the Latin American Association.